An ultra-sensorial scrub for a divine beauty experience. 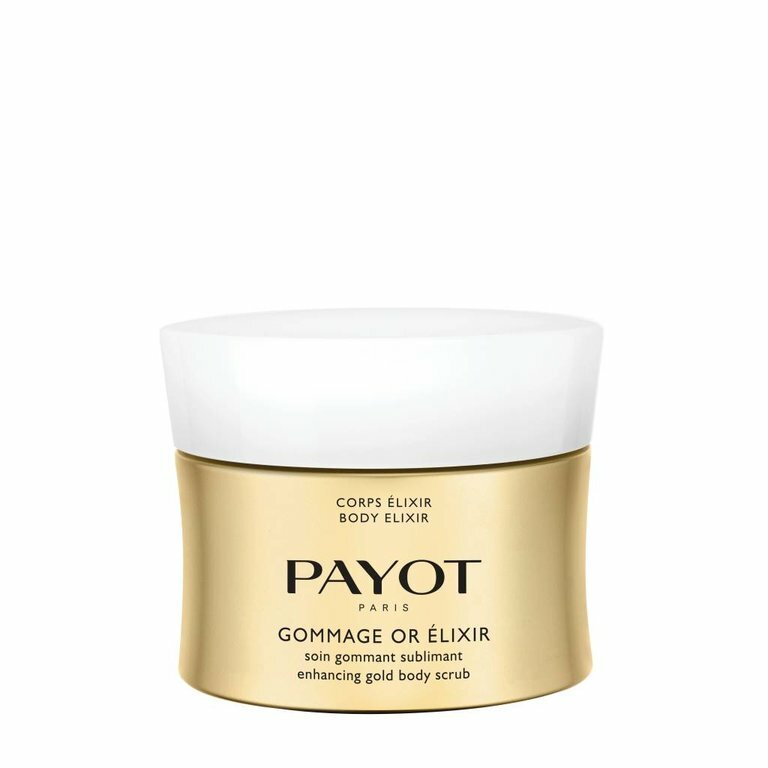 Rich in golden sugar granules and jojoba oil, this nourishing scrub with a smooth texture gently exfoliates and enhances the skin. Its heady scent with notes of myrrh and amyris, and its melt-in golden texture will pamper you with a unique beauty experience.